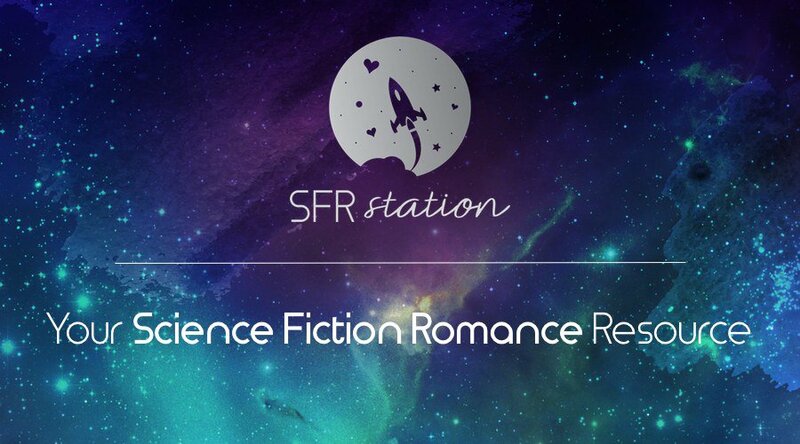 SFR Station – SFR Station is your one stop for Science Fiction Romance books, news, events, giveaways and more! We are not a direct seller. All links will use Books2Read Universal Links that forward to the corresponding venue to ensure the author receives all the hard-earned royalties they are due! SFR Station receives a small amount of affiliate sales income from Amazon when you purchase from Amazon.